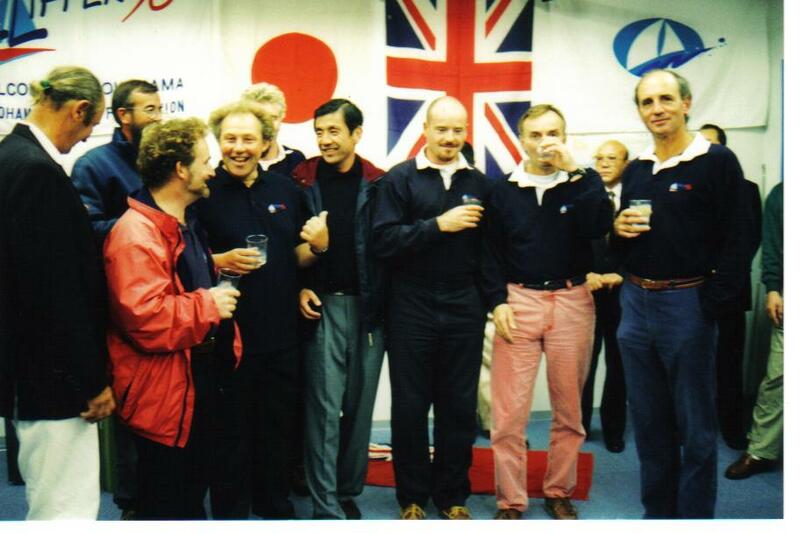 This time twenty years ago, the inaugural Clipper Race teams were making final preparations to race around the world. 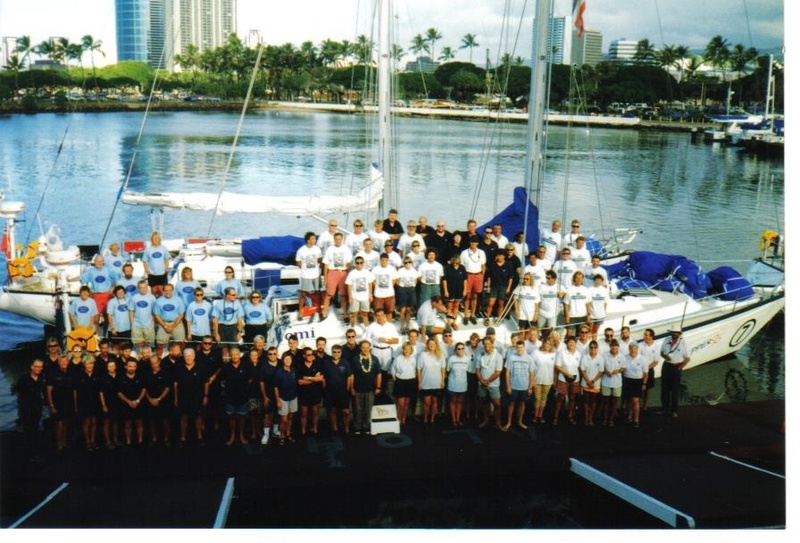 The fleet of eight 60 foot yachts took eleven months to cover the 34,000 nautical mile route which saw them first head to Madeira before going west across the Atlantic Ocean to Fort Lauderdale, USA, in the opposite direction to the current race route. The winning team that year, Ariel, was led by Ras Turner. While the ideals of the race remain the same, the practicalities have changed greatly from 1996. Here Ras shares some of his fondest and funniest memories from Clipper '96. I wouldn’t have gone if I didn’t think I had a chance of winning it. The race was very much Sir Robin’s idea but my good friend Spud Spedding (Skipper of Blackadder) was the one who really convinced me that I had to compete in the race. And off we went. I had seven round the world crew and we had a maximum of fifteen on board. There weren’t many experienced crew on our team, quite a few had never sailed before, but we did a pretty intensive training programme. We had three levels then, including time with our own team nearer the start of the race, which is where you actually tell them all the tricks of course. Our youngest was 18 and we called him Space all the way round, for Space Cadet. We all had nicknames. The oldest was a very nice retired headmaster who was 68. He was quite useful. It was quite difficult to start with with a non-professional crew, but you just sail as fast as you could to the ability of your crew, and as they got better, you pushed the boat harder. I had already done the Whitbread Race on the Navy boat and came second because we had a bit of gear failure, so I explained that I had done a round the world race before and that the party at the end isn’t really yours if you haven’t won it. The crew said they would do their best, I said I would do my best, and we had a team. We did push the boat quite hard towards the end. We almost rolled the boat on one of the Atlantic legs, but not quite. We only got the spreaders underwater. Some of the boats were cutting down on their weight levels but I told my crew they could take what they liked. It’s pointless when the boat weighs 30 tons, it is not going to make a great level of difference. Some Skippers had extreme rules such as cutting toothbrushes in half but have you ever tried using half a toothbrush? It is very annoying. I sailed on a team once which only allowed one toothbrush for the whole team. Sailing wise, the Clipper Race has been my career highlight because it is very different to anything else you do as a professional racer. It’s not as if you’ve developed your own boat and built your team. You are given the boat and given your team and essentially have to start from a blank sheet. It was a huge challenge. We won eleven of the 16 races, five of those wins came back to back. As long as we were winning the crew were very happy to work hard. They didn’t enjoy not winning. When we got to Salvador we were mathematically unbeatable so we had the idea that we would take it easy and just get the boat home. There was a nice little resort area on the way out of Brazil which we all planned to stop off and visit, but then we decided it probably wasn’t the best idea. We were having a bit of a laugh in the race but then halfway the crew decided they actually wanted to win it so we had to knuckle down and speed the boat up a bit. In one race it didn’t go to plan though. We were leading and we gybed to go round the back of Madagascar but we made the decision too early and we fell into the lee of the island. Once the radio scheds came though everyone could tell we were parked up so all went round us. We were becalmed for two days there. Then as we were playing catch up the steering broke and we had to hand sail for the last few hundred miles. The inshore experiences were good fun. The parties were organised by the team which won the race. We had 16 stopovers so there were 16 pretty good parties. We were in the Galapagos for Christmas but we were only supposed to be there for three days. Spud had to ply the local immigration and customs officials with several bottles of whiskey, and a Christmas tree – which I still have no idea where he got from, to keep them on side. It was really quite lively. There were nightclubs and we met this rather strange Rasta boat driver when one night we couldn’t get back to the boats. He offered to take us back and I don’t know what he had been drinking or smoking but I would say it was one of the most exciting rides of the whole Clipper Race, tearing around on a high speed tour of the harbour at 3 o’clock in the morning. How we made it back I am not entirely sure but it was fun! 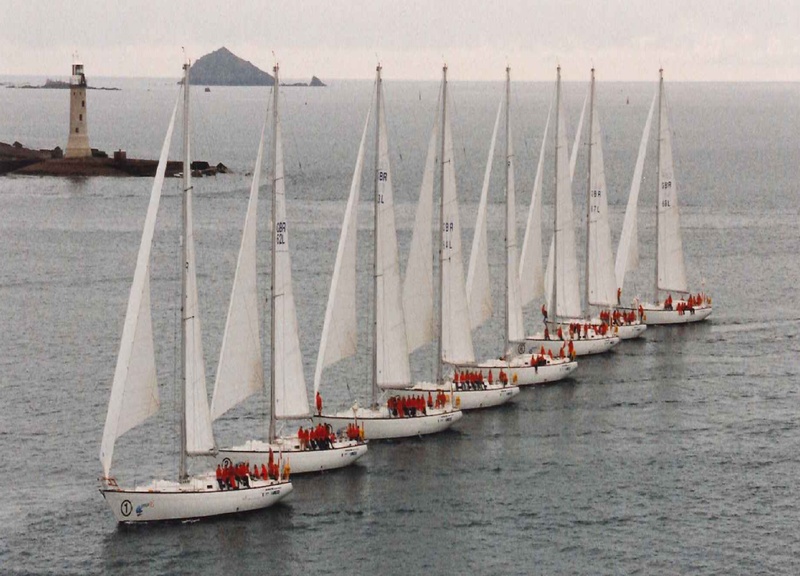 There weren’t many staff at Clipper Ventures for the first race. Obviously there was Sir Robin and William, and a lady named Rosie in the office, and a couple of others and then all the skippers took on roles. Being ex-Royal Navy I did the engineering, sail making and logistics, Spud was the senior Skipper, and Colin de Mowbray was in charge of PR, which he was very good at. Everyone had a job. William did a lot of the victualling and organisation in port, though there were a lot of places where there were no shore staff, like the Galapagos, which is where Spud had to negotiate with whiskey and Christmas trees. Also I wrote the Sailing Instructions for all the starts so we developed clever ways of starting races without committee boats. We had no voice or video communications but we did have HF radio and Sat Comm C which was a typed system. We got fairly detailed weather reports and we could send very brief emails, but not long ones. We still checked in every 12 hours like they do today though. I was the Duty Skipper when we went through Typhoon Rhondda and I remember typing a message that basically said we were trying to predict its severity but being female and Welsh, it was proving very difficult to keep a track of her. The office sent this to the press and it was published in the national papers the next day, and I remember thinking, great there goes my last chance of going to Wales! 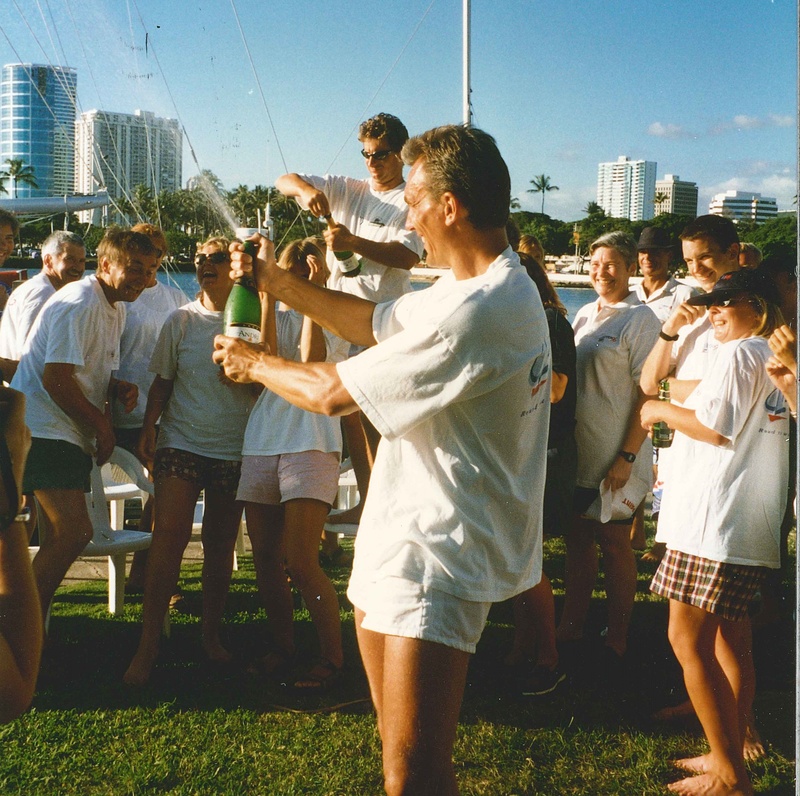 I was 48 when I won the race, and I know Alex Thomson, who won the race after me, quite well. I remember going to a Prize-giving in Cowes where Alex was giving out the awards and he was introduced as the youngest man ever to win a round the world yacht race. I was then called up as I was accepting one of the awards and I remember Alex saying “and here is the oldest man to win the race.” I said, “Cheers mate”. He still hasn’t bought me the beers he promised me for the tuning guide to Ariel that I gave him. He took over the same boat I had so I gave him the manual of all its setting which before then had been top cosmic secret. You could say that was a reason behind his success, he might not agree though. I think Alex did really well as a young man to win the Clipper Race – it is not easy to keep control of those you much older than you. Keith Mills was a part of his crew who of course went on to back Alex’s Hugo Boss team, and also has been very instrumental in funding Ben Ainslie’s America’s Cup campaign, the London 2012 bid and his IMOCA series. That was all down to having got the sailing bug with the Clipper Race and Alex. It’s a fantastic tale. I’ll be watching him and wishing him well in the Vendee Globe. I think people do the Clipper Race because it is a serious challenge. I am amazed by the people who have never sailed before who sign up to do the whole way round the world. I’m pretty certain everyone who did the race got some value out of it. I was climbing Table Mountain with William Ward one day during it and I asked him how he got involved with the race. He said it was a case of being in the wrong place at the wrong time, but of course he was joking and twenty years on he seems to be enjoying it all and has done an incredible job at growing it all. 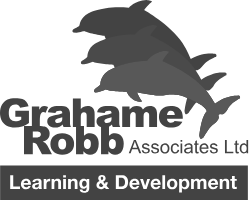 The 20th Anniversary Ball takes place on Saturday 15 October at the Grosvenor House Hotel, Park Lane in London. Crew and Skippers from all ten previous race editions, as well as 2017-18 crew will join together and celebrate two decades of ocean racing memories and achievements, with all profits going to our official charity partner, Unicef. If you would like to join, you have until end of Monday to buy a ticket, which costs £175 and includes a champagne reception, three course dinner and wine, and live entertainment. Click here for more information and how to purchase.